The election of the West Midlands Mayor is a historic moment for the region. 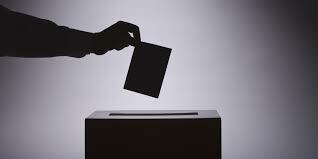 Make sure you exercise your right to vote and have your say on who should lead and champion our region. 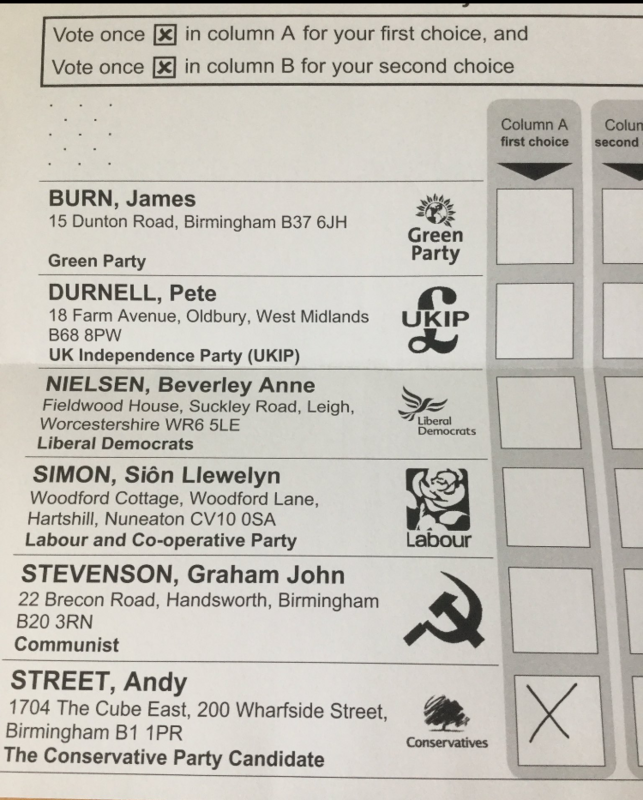 No other votes are taking place on the same day in the West Midlands. The 4th of May really is MAYoral DAY. See further information from the Electoral Commission here. Once registered to vote, you should receive a polling card through the post at your home address. You are then ready to cast your vote in person on 4th May 2017 at your local polling station, which is identified on your polling card. 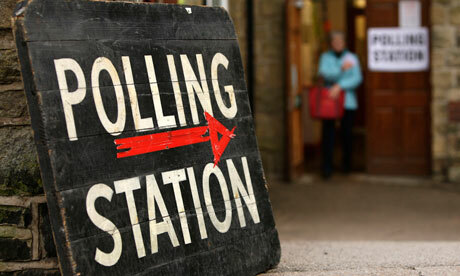 Polling stations open from 7.00am to 10.00pm. When heading to the polling station on 4th May 2017, it’s handy if you take your polling card along with you. 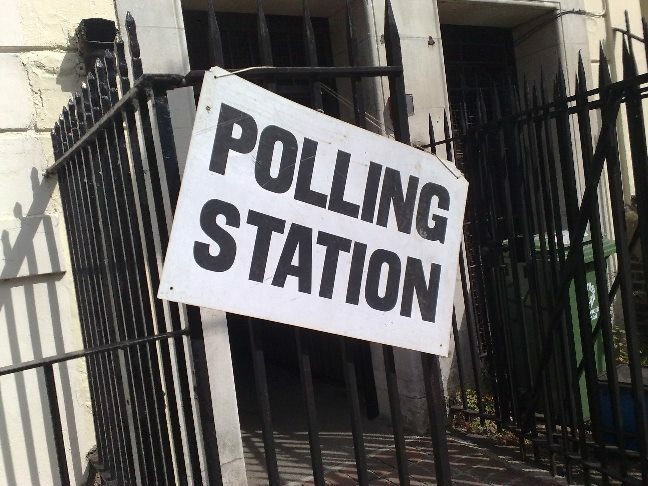 Don’t worry if you forget it; if you’ve received a polling card, you should be on the register at the polling station. Volunteers working at your polling station will take your name and hand you your ballot paper (see below). Local elections for a directly elected Mayor use the supplementary voting system. This means you can vote for your first AND second choice candidates. The short video below explains how this system works rather nicely. In one of the private booths at the polling station, make sure you read and double check the question you are being asked on the ballot paper. Then take notice of the two columns next to the name of each candidate, marked FIRST CHOICE and SECOND CHOICE. Once you’re happy, mark a cross in the first-choice column of the candidate you wish to vote for. Then, mark a cross in the second-choice column of, well, your second-choice candidate. Mark one cross in one box from each column only. You do not have to mark a second choice if you don’t want to, but you must mark your first choice. Voters with a physical or visual impairment who are unable to mark their own paper may be assisted by one of the presiding officers. You must then fold this paper in half and post it through the ballot box at the polling station. Representatives of candidates (aka ‘tellers’) may be at the polling station to find out how you voted. They are not allowed to campaign for your vote, but can ask how you voted. More than anything, they will be interested in gauging turnout which might help them to assess how the election is shaping up. However, you are not obliged to tell them how you voted or anything else. Your vote is only yours – you do not have to tell anyone what you did with it! The results centre is the Barclaycard Arena in Birmingham. The count takes place on Friday, 5th May 2017. It is expected that candidates will congregate at the results centre. Each local council within the WMCA area (Birmingham, Coventry, Dudley, Sandwell, Solihull, Walsall and Wolverhampton) will count and declare their own results locally, feeding them into the regional hub at the Barclaycard Arena. Birmingham’s votes will also be counted and declared at the Barclaycard Arena. Once all seven councils have completed counting, the Round One result will be declared in Birmingham. 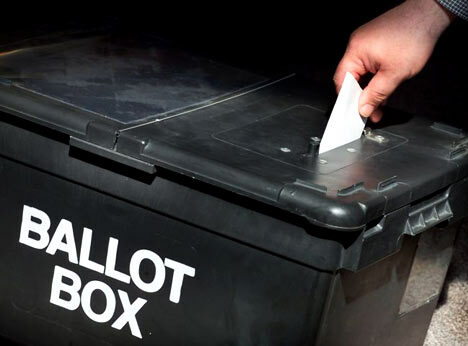 If no candidate secures more than 50 per cent of the overall WMCA-wide vote, a second round of counting will begin locally in the seven council areas under the Supplementary Vote system. Counting for Round One is estimated to finish by 1pm. The Round Two vote counting (if needed) will then start at 2pm – with a final result expected by approximately 6pm. Chamberlain Files will be reporting live from the Barclaycard Arena. Follow @ChamberlainFile and our live blog here to keep updated.